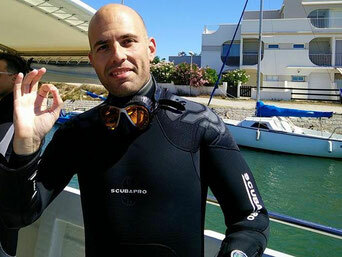 A native of the Montpellier area, I discovered quite late scuba diving but I'm now crazy about it (may be as you 😊)! Very quickly, I turn to underwater video and marine biology. I wanted to identify and understand what I was watching, and that's I am still doing because there is so much to learn! And because I deeply love my area, I am eager to show the immense underwater biodiversity that we are lucky to have here! Come here and open your diver's eyes!